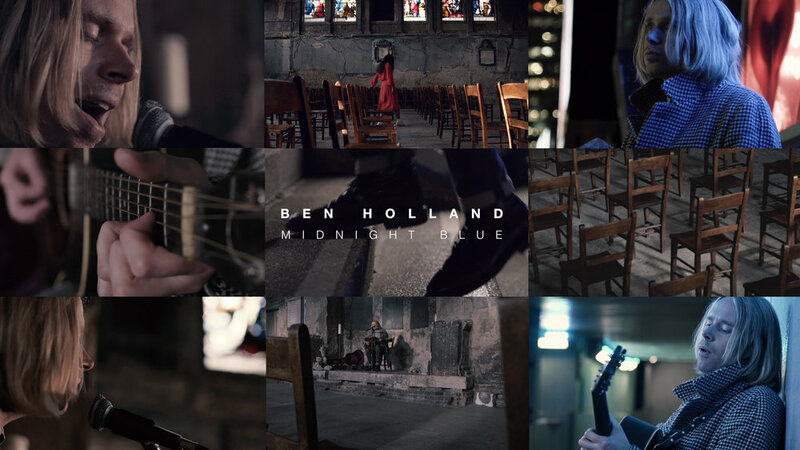 Nub Music and Ben Holland came to Capture with a brief for a performance led video with a documentary style feel for Ben’s track Midnight Blue. Shooting across one afternoon and evening we found a stunning old chapel to shoot the performance aspects of the video before moving onto London’s Southbank. Ben was discovered by legendary artist Joan Armatrading, whilst busking in London and so for the documentary style shoot Ben walked through some of his old haunts where he used to busk.